Formerly, Phuket was only noted for its rich tin ores, from which its wealth was derived. Today, it is better known as a tourist paradise, a most rewarding place for holiday makers. 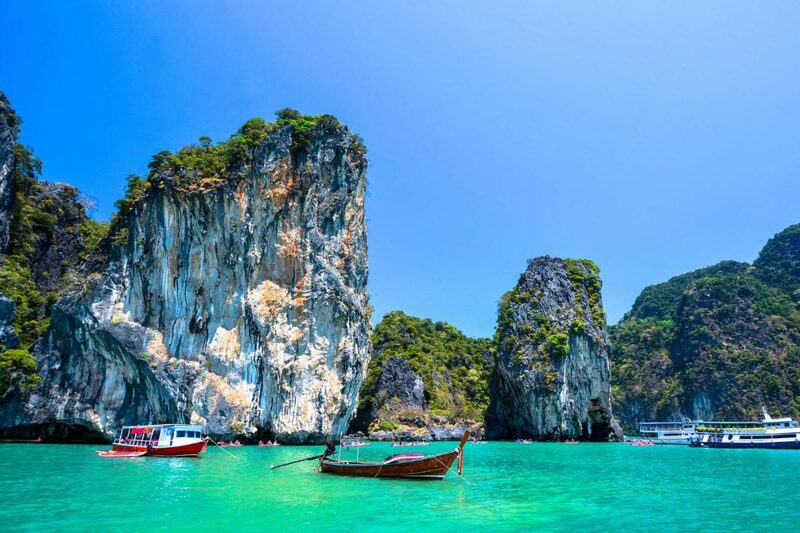 Phuket is Thailand’s largest island, approximately the size of Singapore, 862 kilometers south of Bangkok. 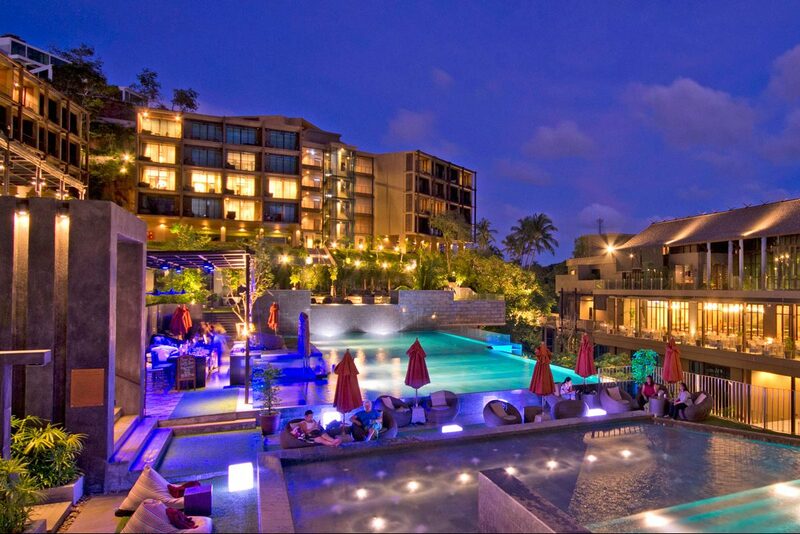 Phuket can conveniently be reached via all kinds of transports; air, land and sea. Phuket is blessed with magnificent coves and bays, powdery, palm-fringed white beaches, numerous sporting and leisure opportunities. 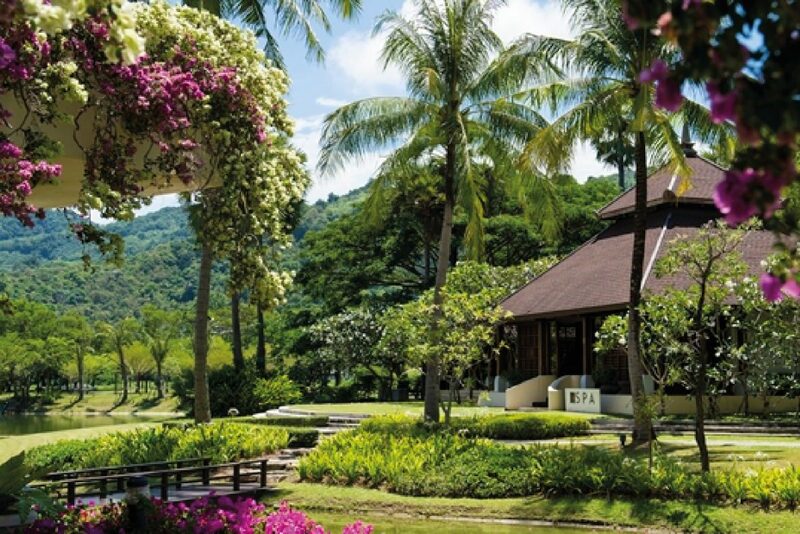 The combination of natural beauty, tasty Southern cuisine, unique Chino-Portuguese architecture as well as equipped infrastructures, superb hotel accommodations, and international standard MICE facilities has made Phuket a preferred choice for Meeting Incentive Convention and Exhibition activities as well.